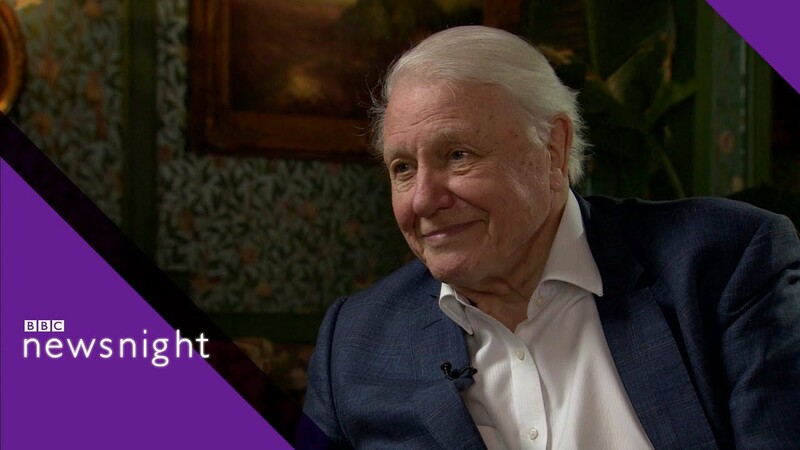 Renowned naturalist David Attenborough sat down with BBC Newsnight for a wide-ranging interview about the environment and how the planet cannot accommodate the "alarming rate" of human overpopulation. "One of the reasons that the population has increased as fast as it has is that people like me are living longer than we did," Attenborough explained. "And so there are more and more people just because the expectancy of life has increased." Sir David Attenborough—who showed "heartbreaking" examples of the effects of plastic pollution on marine life in his Blue Planet II series—spoke with Sky News ahead of World Oceans Day about humanity's responsibility to save our struggling seas. "We've become aware of what we've done to the world and the responsibility we have for looking after the wild world," he revered British naturalist said. 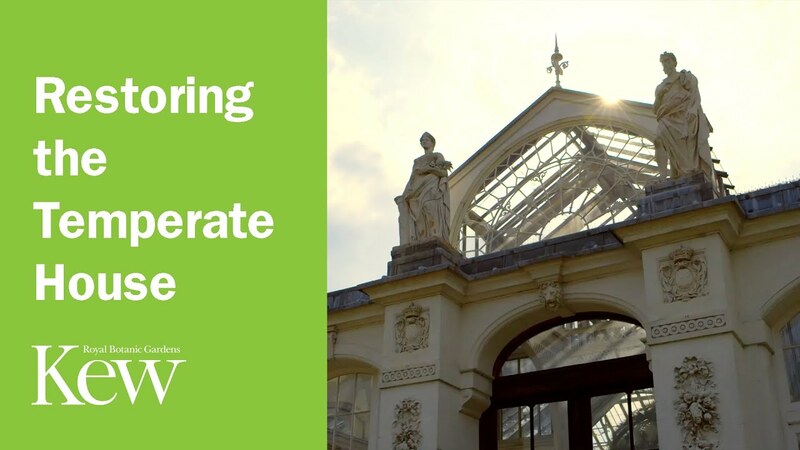 The world's largest Victorian greenhouse will reopen its doors Saturday after a five-year, £41 million ($55 million) restoration effort. The Temperate House, first opened to the public in 1863, is located in the Royal Botanic Gardens at Kew, about 30 minutes from central London. The Telegraph reported that the monarch is behind Buckingham Palace's plans to phase out single-use plastics from public cafes, royal residences and staff dining rooms. David Attenborough is urging the world to cut plastic waste to help save our oceans. The revered British naturalist demonstrates how the ubiquitous material harms marine life in his new BBC series, Blue Planet II, a sequel to the 2001 documentary "The Blue Planet." One scene even shows an albatross accidentally feeding its young a plastic toothpick—a moment that Attenborough describes as "heartbreaking," as the baby bird is shown dead after the feeding. A British conservationist took off last week in a motorized paraglider, embarking on a 4,500-mile journey across the Russian Arctic. Sacha Dench, 41, who works with the Wildfowl & Wetland Trust in the United Kingdom, is following along the migration route of Bewick's swans in hopes of learning why their numbers have declined by more than a third in the past 20 years. The first part of her route took her across the desolate Russian tundra. From Russia, she will cross Finland, Estonia, Latvia, Germany and France, returning to England. Her flying machine is a 35 mph motorized paraglider, also known as a paramotor. Dench is accompanied by Alexander Bogdanov, a Russian with knowledge of the region, and Dan Burton from the U.K. They have been flying about six hours a day, stopping to talk to schoolchildren in local settlements along the way. On Sept. 23, the team reached Mezen and was later met by her ground crew. She is currently southwest of Mezen, still over Russian territory. Powered paragliding can be dangerous. In a study of 384 incidents published in BMJ Open, an open access medical research journal, there were 23 fatalities reported. The engine caused 43 accidents and was responsible for most injuries to the upper limbs. Head trauma and drowning after a water landing are other risks. Dench was well prepared for this flight. She is a British national free-diving champion, able to hold her breath under water for 6 minutes and 22 seconds. 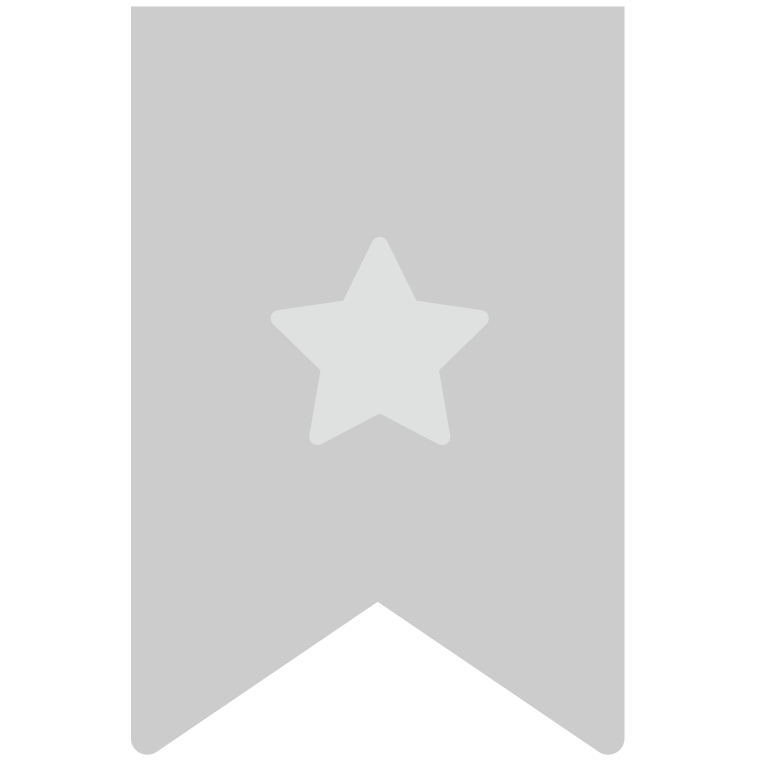 She is an experienced paramotorist and has taken tundra survival courses. In the air, her body suit is connected to the engine, electrically heating gloves and socks to keep her warm. She can communicate with her crew as well as air traffic control, and she's equipped with a GPS tracker and a personal locator beacon. They're carrying spare spark plugs, tools and survival gear. Why is she risking this dangerous flight? The number of Bewick's swans has dropped from 29,000 in 1995 to 18,000 in 2010. There are several known reasons, but none to account for such a large population decline. Also known as a tundra swan, the species is listed as of least concern by the International Union for Conservation of Nature. Bewick's swans, which are sometimes considered a sub-species, cannot be hunted legally, but more than half are found with lead shot in their bodies. Other explanations for their decline include power line strikes and the loss of wetland habitat along the birds' migration route. Her expedition, the Flight of the Swans, which is being filmed, has been backed by Dame Judi Dench, a distant relative, Sir David Attenborough and Sir Ralph Fiennes. She expects to arrive back in England in late October, around the time of the arrival of the Bewick's swans. To bird lovers in Britain, their arrival is a sign of the coming winter.